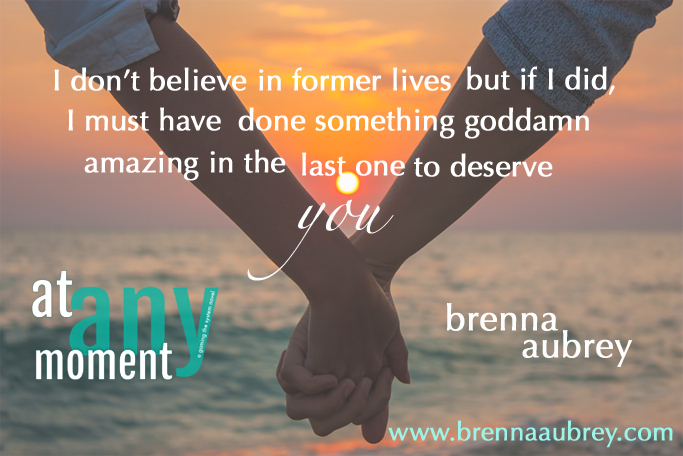 Congrats to Brenna Aubrey on her new release this week! Blitz-wide giveaway -Ends November 11th!! !